It’s been almost two years since the last Nathan For You episode aired on Comedy Central, but now the best graduate from one of Canada’s top business schools is finally (finally) coming back. 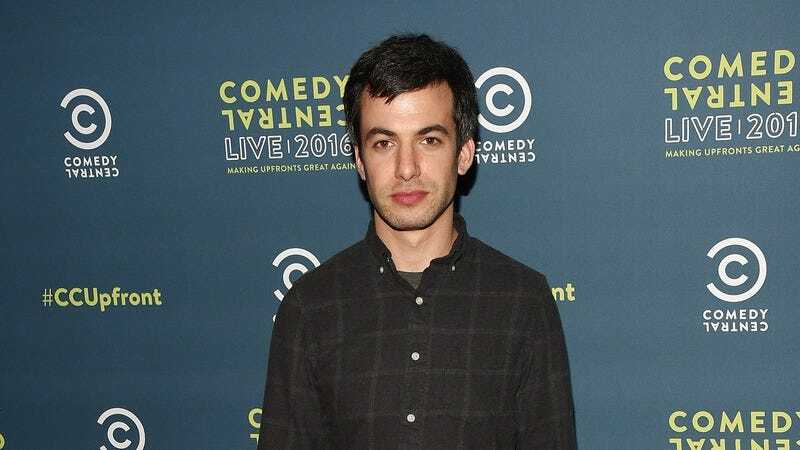 As star Nathan Fielder announced on Twitter, his show about helping small businesses and secretly making viral videos is coming back for a new season on September 28. That’s not the only good news for Nathan For You fans, though, as Fielder also announced that the show is getting a one-hour bonus special focusing on people who appeared in past episodes checking back in to see if Fielder’s advice actually helped. The episodes themselves often end with people politely explaining how unhappy they were with some of his wackier stunts, but it will probably be fun to see how many businesses Fielder has actually helped.